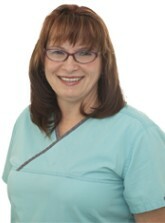 Judy is highly experienced and totally committed to providing top quality clinical care to her patients. 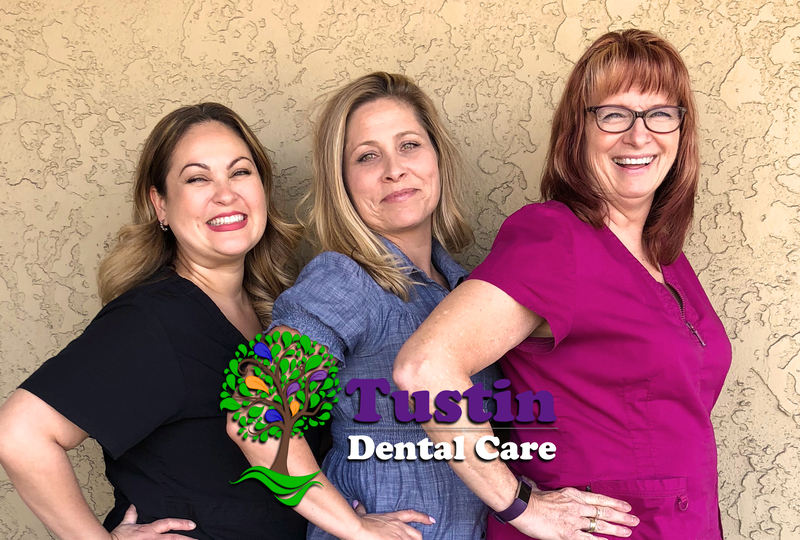 Judy received her Registered Dental Assistant degree at Cerritos College in 1977. She went on to become a Registered Dental Hygienist at Cerritos College / UCLA School of Dentistry in 1979. Judy has constantly upgraded her knowledge and skills, having received several post-graduate training certifications over the years. She is also a member of the “Who’s Who” Registry that is limited to individuals who have demonstrated outstanding leadership and achievement in their profession.